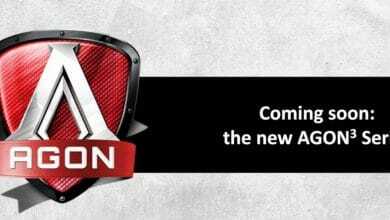 First teased at gamescom in 2017, the AOC AGON AG353UCG seems to finally come within reach. Today the manufacturer has announced the availability in Madrid before the end of this year. 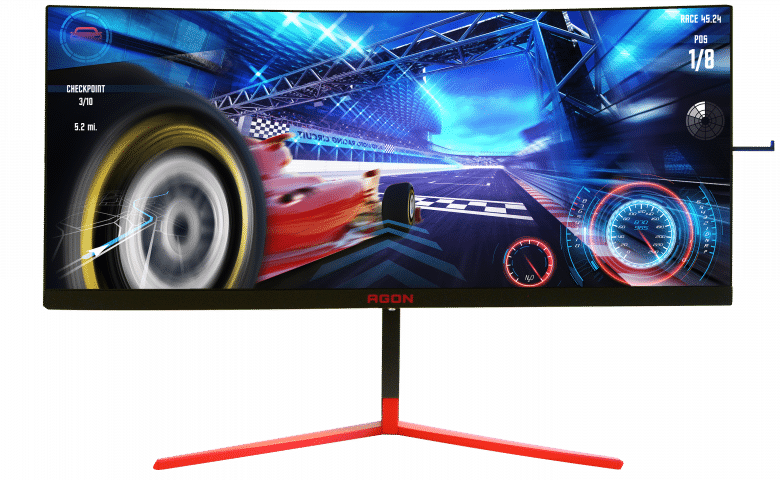 The new model is primarily aimed at gamers and should convince with an extremely large screen diagonal of 35 inches, a high refresh rate of 200 Hz and an excellent graphics card from Nvidia. All of these components are designed to provide an excellent gaming experience – without delays, without limitations and without compromises. 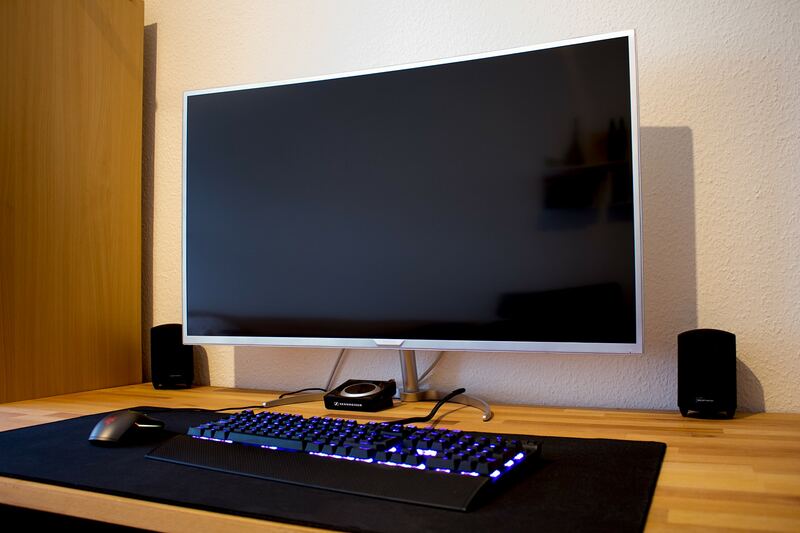 Thanks to the high frame rate of 200 Hz, tearing effects and other inconveniences are a thing of the past. 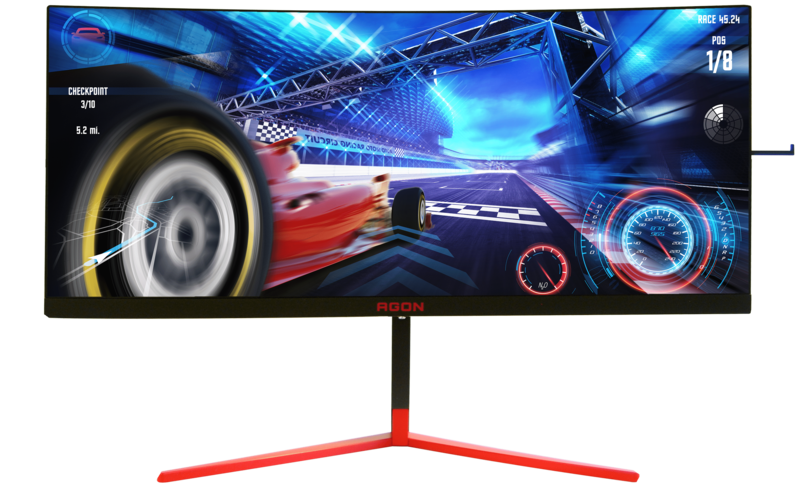 The screen should be able to display even the fastest games without problems and be suitable for professional gaming use. 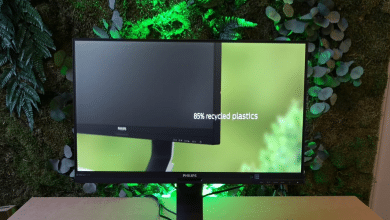 According to the manufacturer, the AG353UCG is one of the fastest displays in the industry. At the same time, AOC wants to ensure impeccable image quality. The DCI-P3 color space is completely covered, so that even the finest color differences can be clearly displayed. The screen is also HDR-capable. 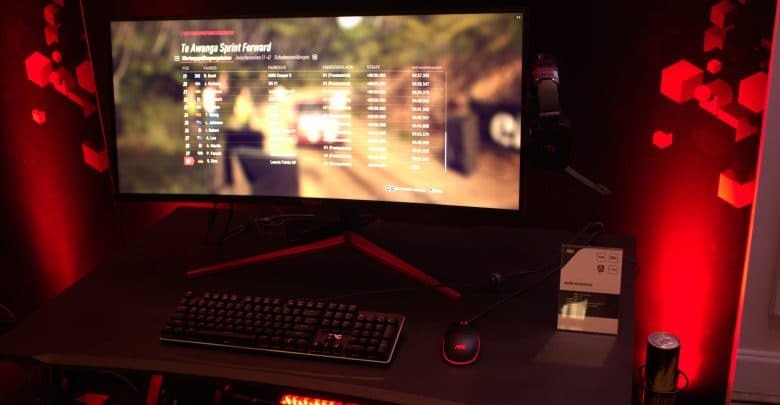 He also uses Nvidia’s G-Sync technology. All in all, it should be able to convince with special brightness, outstanding contrast and exceptional colour representation. Settings can easily be made using the joystick control unit located in the underside bezel of the display. Using the buttons located there, a user menu can be called up in which various factors of the image display can be adapted to the individual wishes of the respective user. However, the design of the device is characterised by its enormous size. With a screen diagonal of 35 inches it is almost huge. Wide margins, on the other hand, are searched for in vain. Despite its size, the screen looks slim and modern. In terms of colour, the design is characterised by a contrast of red and black. On the back there is also an individualizable RGB ring that can be activated and controlled via “Light FX”. AOC speaks of an elegant and compact design – in any case, it is in keeping with the spirit of the times. Individual differences between the individual users are taken into account as well as the design affinity of the target group. The screen can be adjusted in height and tilt, which is a clear advantage from an ergonomic point of view. In addition to a display port connection, there is also an HDMI connection. Corresponding cables should be included with the screen. A USB port is also available. Prices and availability are not yet known. 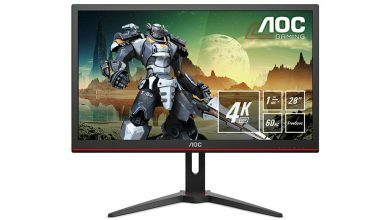 So far, AOC has only been talking about the screen coming onto the market this year. It will probably be in September or October, at a price between 1800 and 2200 euros.